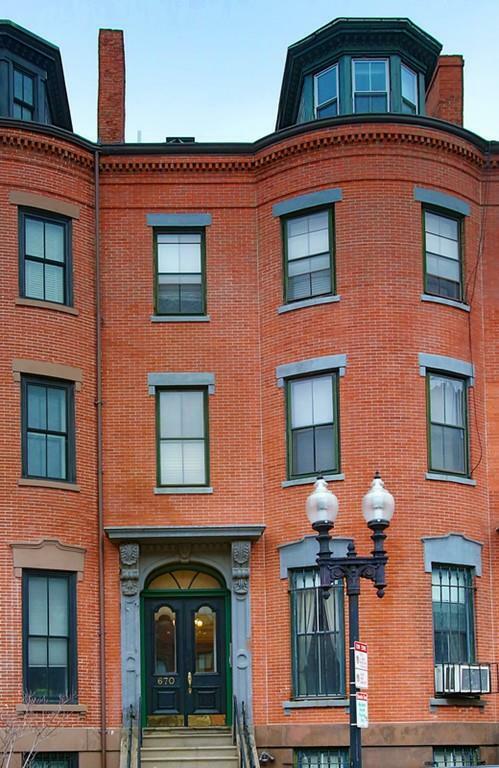 Located in Bostons South End, 670 Massachusetts Avenue offers a prime opportunity for investors and developers. The building consists of five units (currently condominiums all under common ownership), with 3 one bedroom units and 2 two bedroom units. 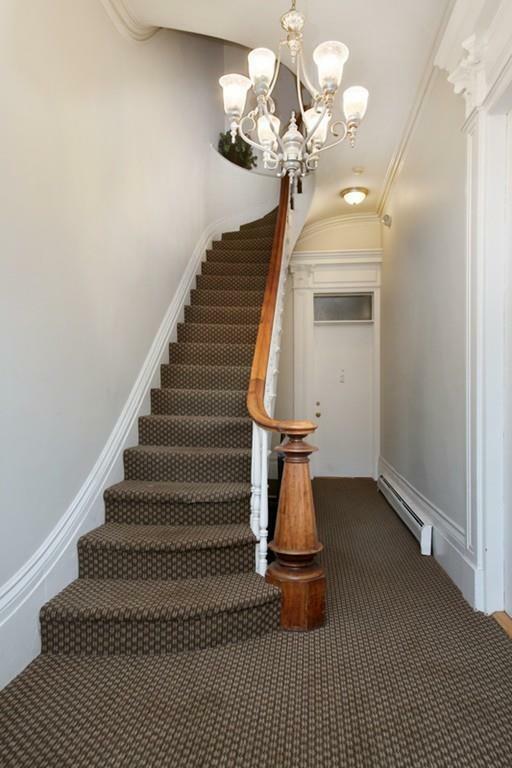 Features include 3 single parking spaces, a large private rear deck for the second floor unit and common laundry. 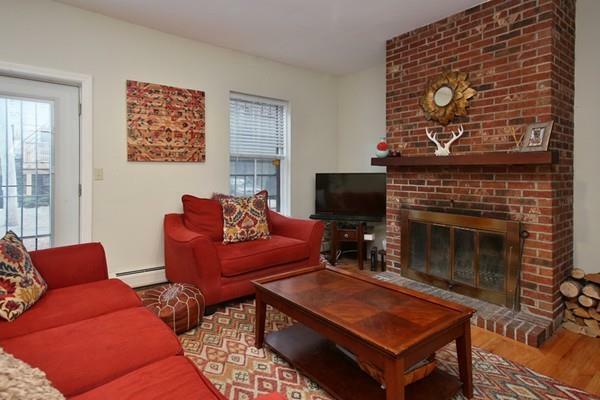 The location is convenient for commuters, with numerous MBTA subway and bus stops within a short distance. 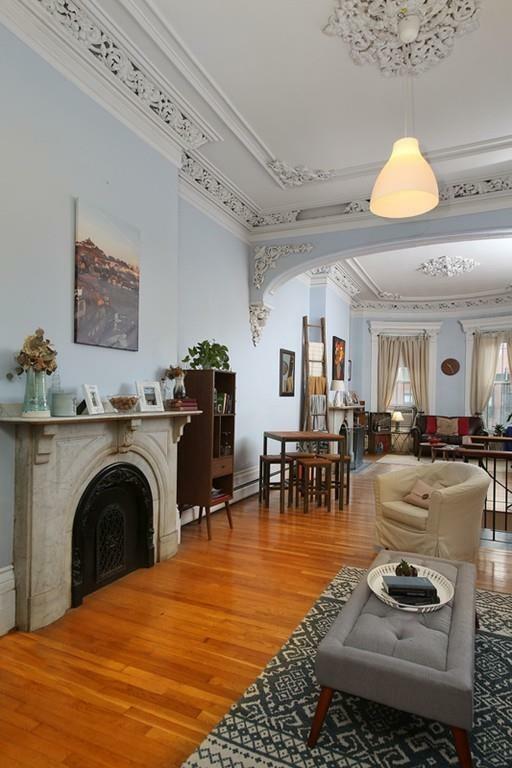 Listing courtesy of Eric Shabshelowitz of Cabot & Company. Disclosures All information is Subject To Errors And Omissions. Buyers To Do Their Own Due Diligence. Members Of Listing Office Have A Percentage Ownership interest in The Property (Listing Agent However Does Not Have Any Ownership interest). Listing provided courtesy of Eric Shabshelowitz of Cabot & Company.